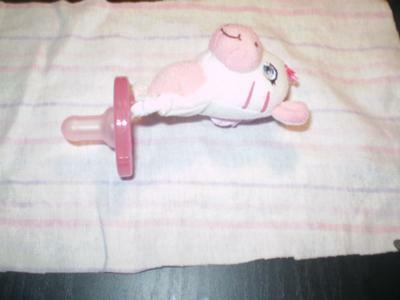 I made this because she always dropped her binky and the binky clips could hurt her.So i tryed the wubba nub and it fell out because it was to big. I went to the store and looked at diffrent animals. I saw small finger puppet's and this is what it came out to be and she loves it she is only 2 months old. 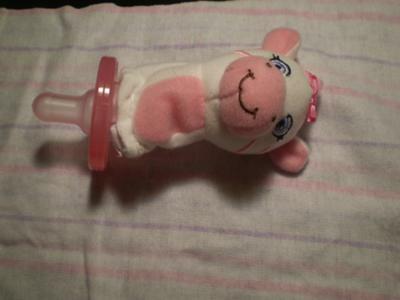 It is a finger puppet and a nuk binky.It also makes it easy to find. 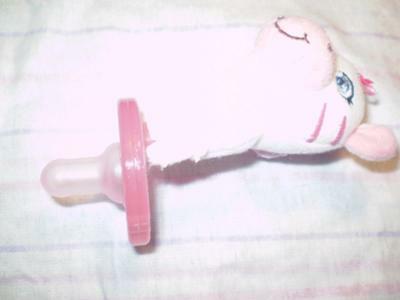 I know how it is when your in the store an your baby starts crying and you cant find the binky . This is convenient and cute. That was an really amazing post and i appreciate that. 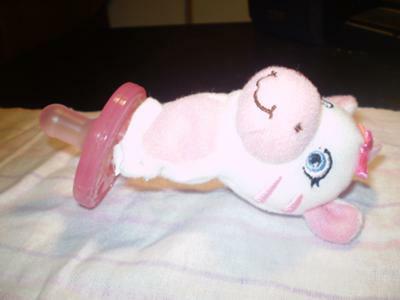 It is a lovely idea for the baby to use this Binky friend whenever you are at shopping or somewhere you have less time to deal with the baby. Also essay writing company is always good to provide what the students are required. so if you are also looking for the one it is good for you too.